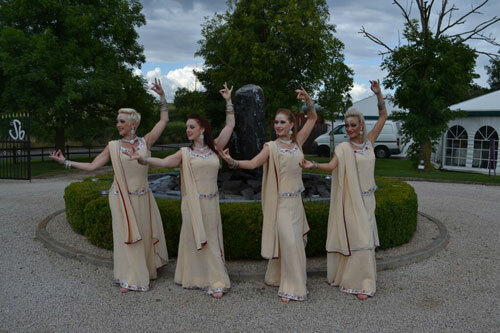 These Leicestershire Bollywood Dancers bring colour, atmosphere and the beauty to any event - your guests will love these vibrant and glamorous girls. 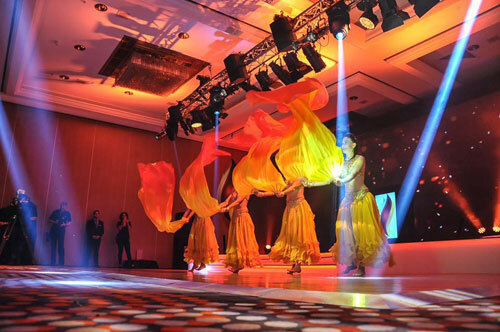 If you want exhilarating and energetic entertainment then look no further. 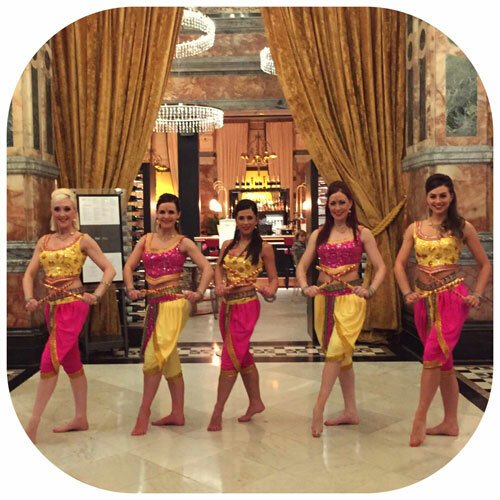 They offers you the ultimate in authentic Asian dance entertainment. 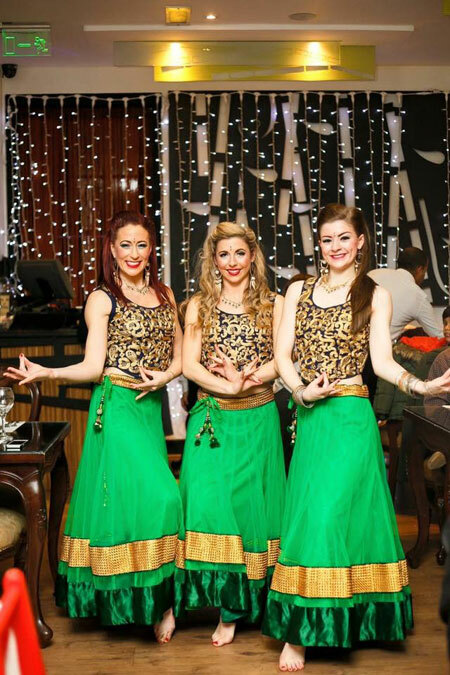 They have proven to be one of the most successful Bollywood groups in its field with performances at Weddings to Royal Command performances. 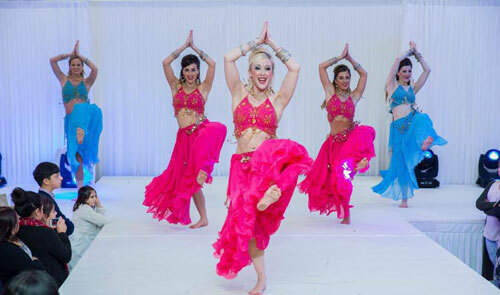 Their shows are unique and original, choreographed to an exceptionally high standard from the UK's most talented choreographers, adding to that a team of costume designers and top music editors who work hand in hand to produce totally amazing results. 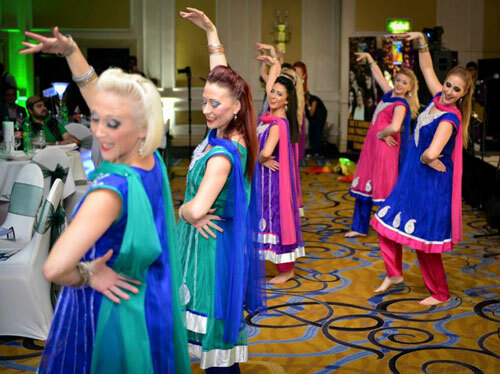 They pride themselves in being one of the UK's most professional and high energy non Asian Bollywood groups only using the highest calibre of dancers, which enables us to maintain a very high standard through every performance and have developed an excellent reputation shown through our achievements and client feedback. 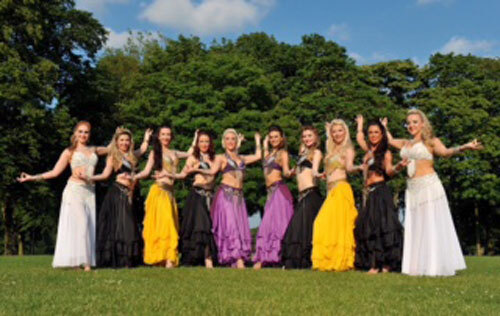 Bringing fully choreographed spell binding routines and performances that will enhance any corporate event, private party, wedding, Mhendi, Sangeet or Mela in fact any occasion that you want to make memorable and leave any audience wanting more.